Now that Disney has shuttered LucasArts, you might want to dust off your copy of Sam & Max: Hit the Road and remember its glory days as a game developer. The problem is: what computer can you pop your 3.5-inch floppy or CD-ROM disk to install this 20-year old game (it was first released on DOS in 1993)? There are definitely emulators out there that you can download onto your computer to mimic the DOS environment that retro games need to run in, but that’s not going to win you any geek cred. 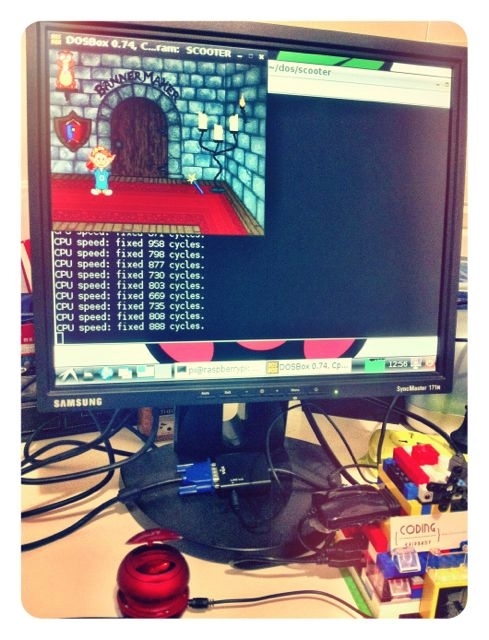 For those of you with a Raspberry Pi, though, you can put your $35-computer to good use by turning it into a pint-sized DOS gaming machine with a few simple tweaks. Coding Epiphany details all the steps in a couple of posts (part one; part two) that document how they transformed their Pi into retro game console, as reported by Lifehacker. You’ll need to install RetroPie onto the tiny computer before you can install the game emulator to play retro Super Nintendo Entertainment System (SNES) titles. To make the Pi run DOS titles, you’ll need to install DOSBox onto your Pi and following his instructions on how to lower the device’s pixel resolution to match older titles’ less sophisticated graphics. 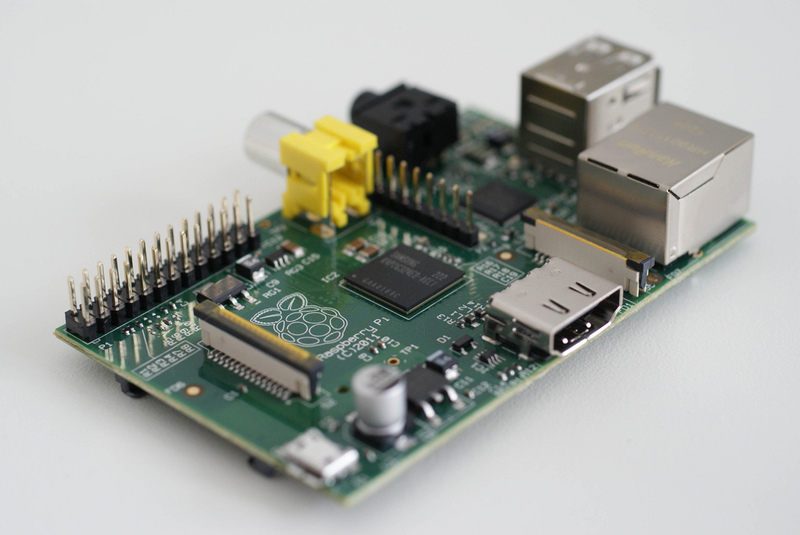 There really aren’t that many steps to get your old games working on your Raspberry Pi. You should be laughing at all the Sam & Max jokes in no time.